To effectively convey the story, it is critical to make animation not only appealing but unique to the character. 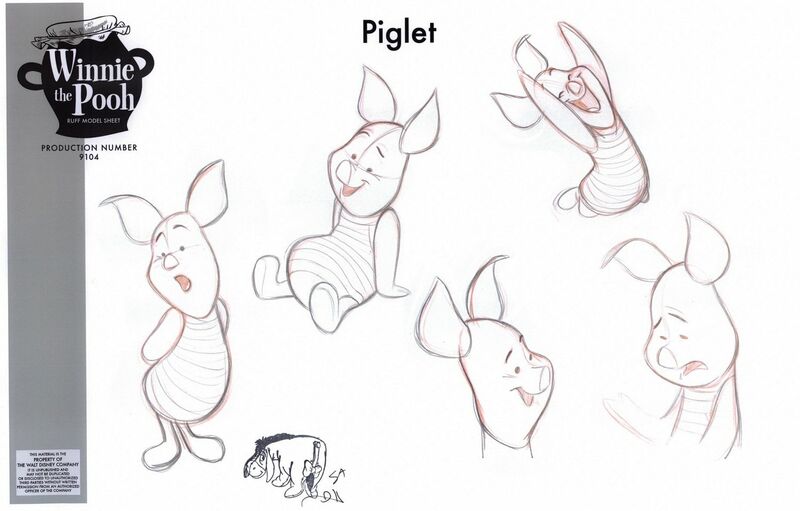 There are many considerations to designing a believable, living animated character: what is their personality, body-type, size, role in the story and emotional makeup? Consider, Piglet (Winnie the Pooh) would move, think and act completely different than the great ape, Kerchak (Tarzan). 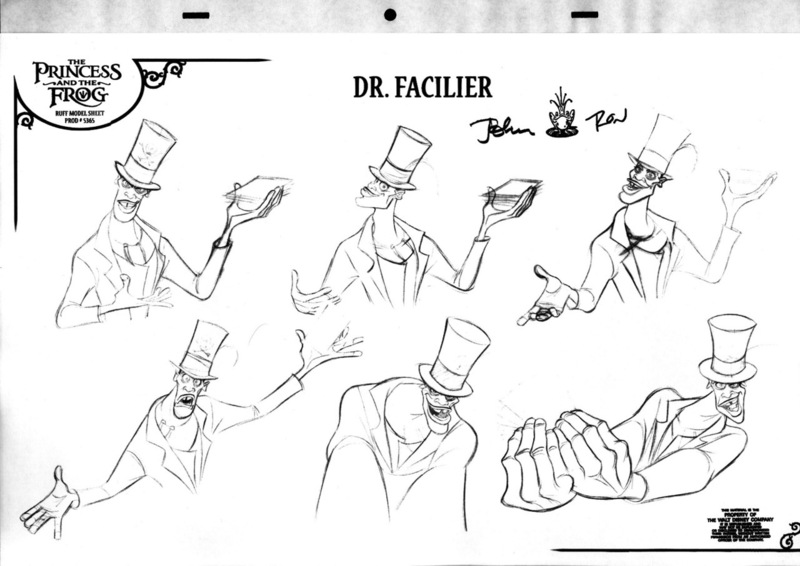 The whole animation production process, and what information should be taken to inform the character animation will be the main theme of this lecture. 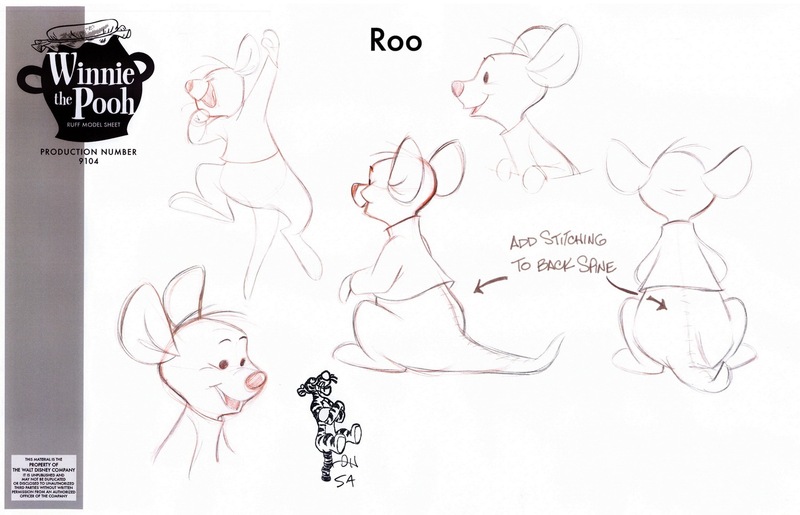 Introduce overall animation production process and explain how such information can be reflected in character design expecially to the move of the character.